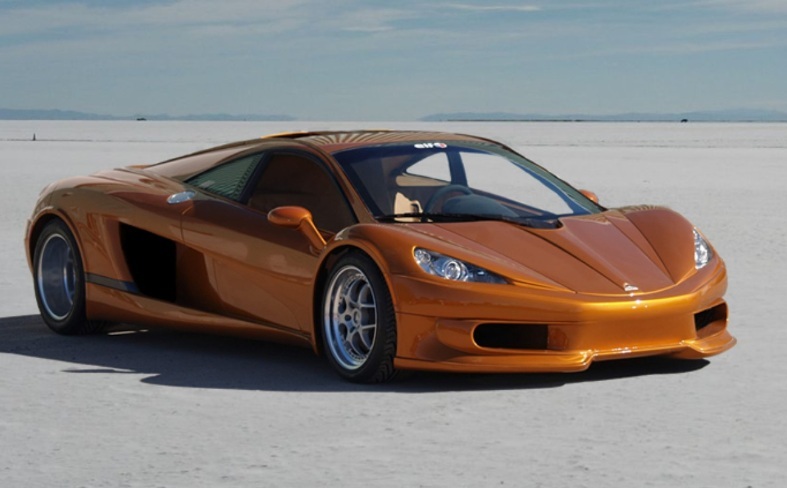 Additional Info: The HTT Automobiles Plethore LC-750 was first shown at the 2007 Montreal International Auto Show. 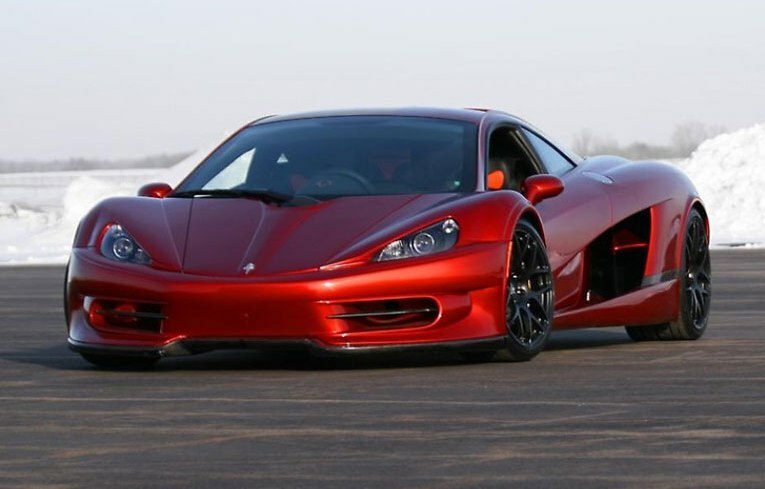 It has a 3 seat set up similar to the Mclaren F1, which allows for a very central engine position and gives a near 50/50 weight distribution. 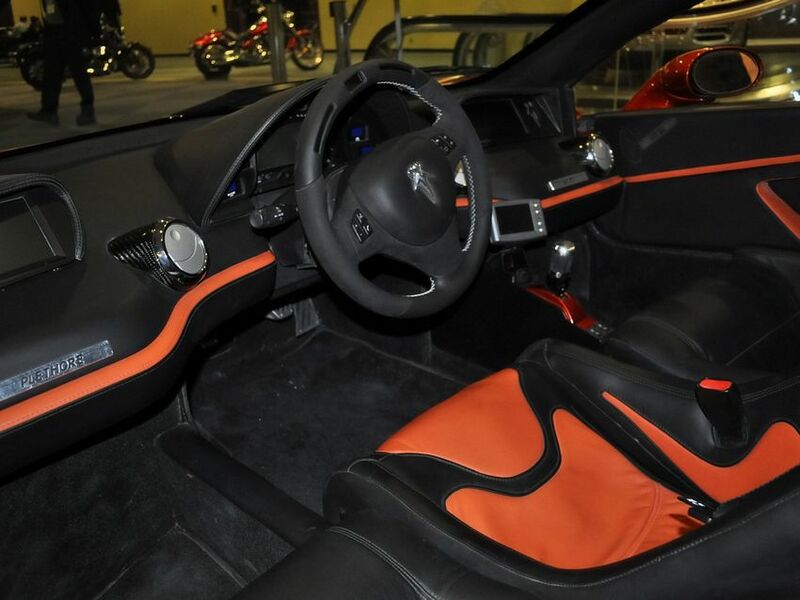 Both the body and chassis are made from carbon fibre. 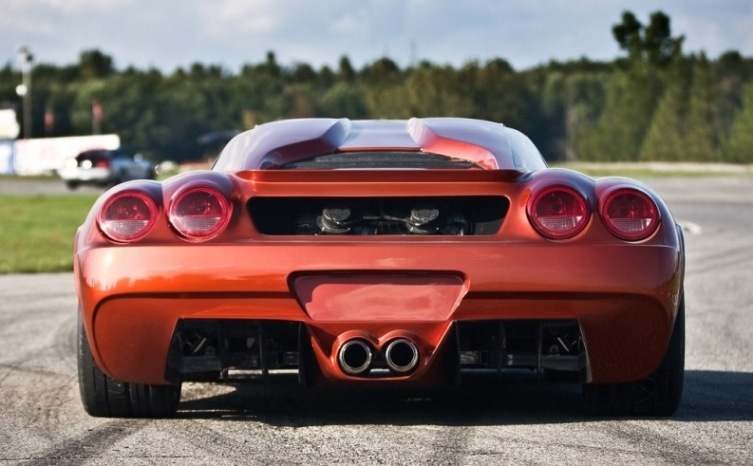 Between 6-7 cars are expected to be built each year to keep ownership of a HTT Plethore an exclusive component and on top of that the car can be customised to the owners specification.